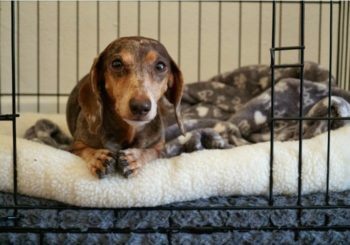 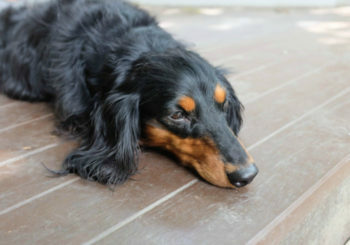 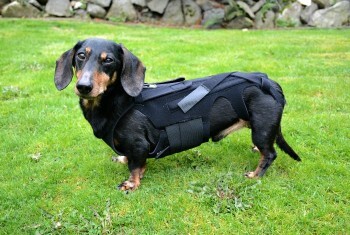 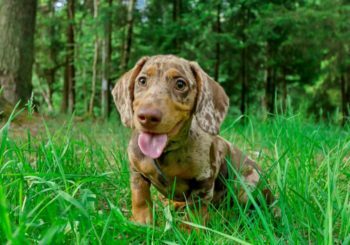 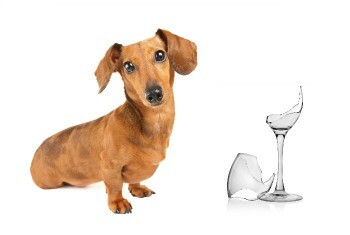 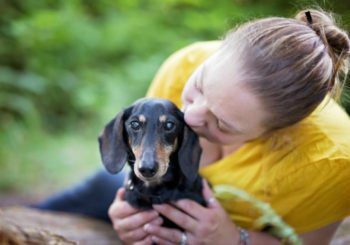 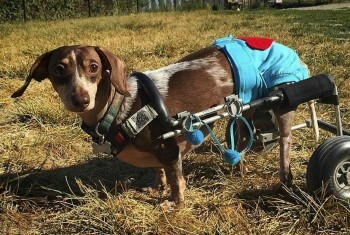 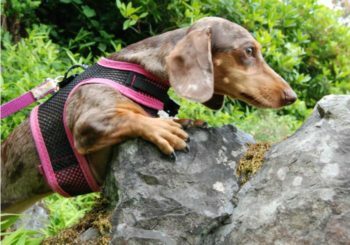 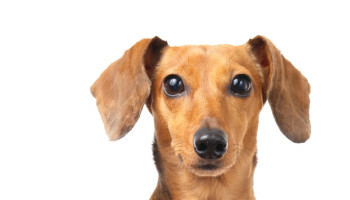 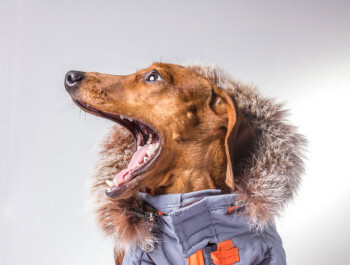 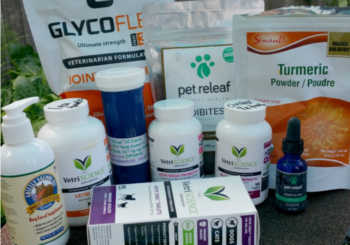 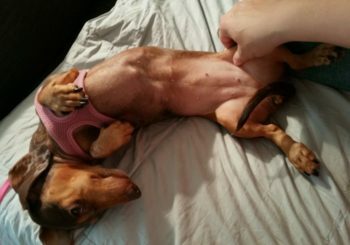 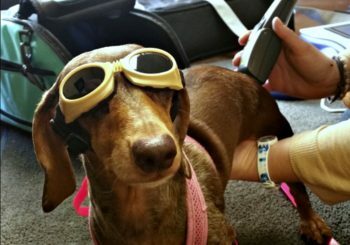 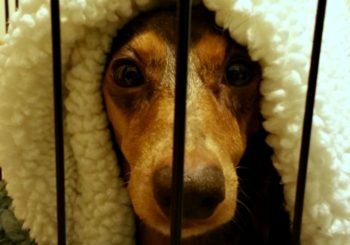 How Much Exercise Does a Miniature Dachshund Need? 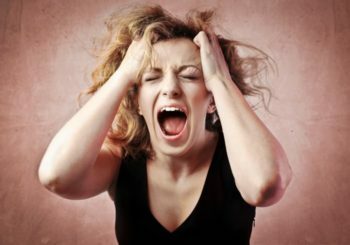 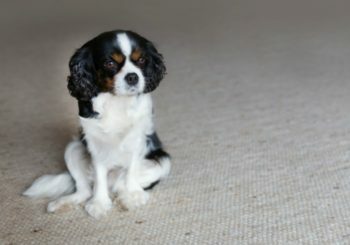 Why Does My Dog Bark or Pee On the Floor When I Leave? 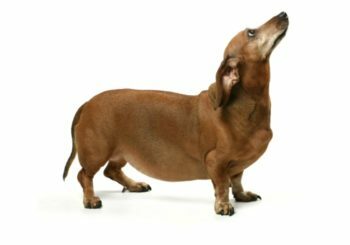 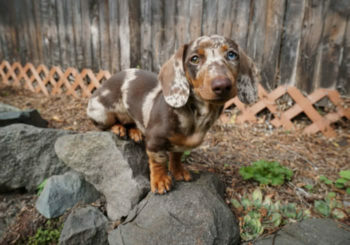 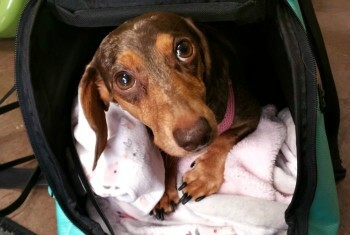 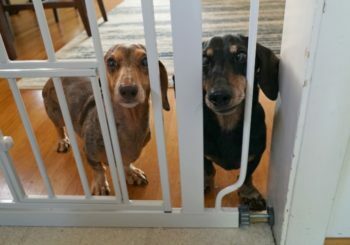 What Should My Dachshund Weigh?